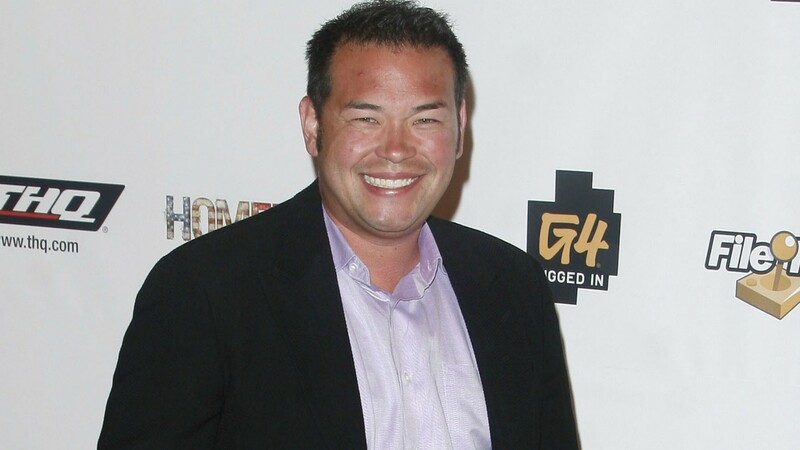 Jon and Kate Gosselin are headed back to court. It’s been seven years since their divorce was finalized, but the former reality show couple has spent most of it fighting over their kids. And now, Jon is asking a judge to reopen their custody battle. In Touch Weekly reports that Jon is asking for joint custody of all eight of his and Kate’s kids. Jon’s request for custody comes on the heels of a public battle with Kate over their son Collin, who has special needs. Jon claims he hasn’t seen Collin in 18 months and that Kate sent him to a special school and has refused to tell Jon where Collin is. Kate went on Entertainment Tonight following Jon’s claims, basically saying that Jon needed to stop talking publicly about Collin.